ICT can be utilised in all areas of the curriculum, even in the LOTE domain. 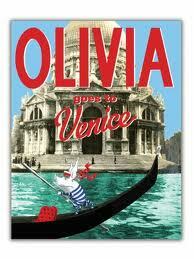 In Italian, students read Olivia Goes to Venice exploring Italy’s famous landmarks. 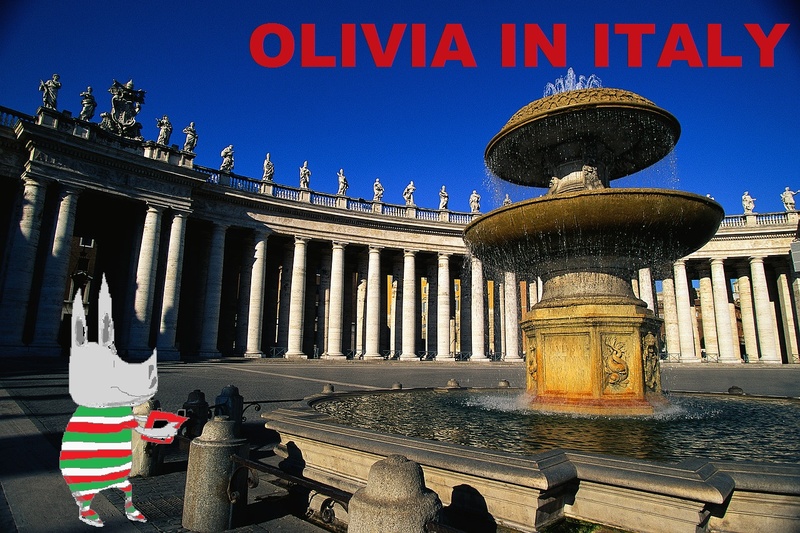 Students used MS Paint to create their own Olivia drawings and used the transparency tool to copy and paste onto a photo. The students selected photos from a designated file to avoid them searching online (cyber safety issues).